UX Podcast in Sweden stretches across 6000km of Atlantic ocean to join up with The Dirt Show in Boston for a crossover show. James and Per from UX Podcast along with Steve, Mark and Tim from The Dirt Show quiz each other about how UX and web development in the US and Europe. 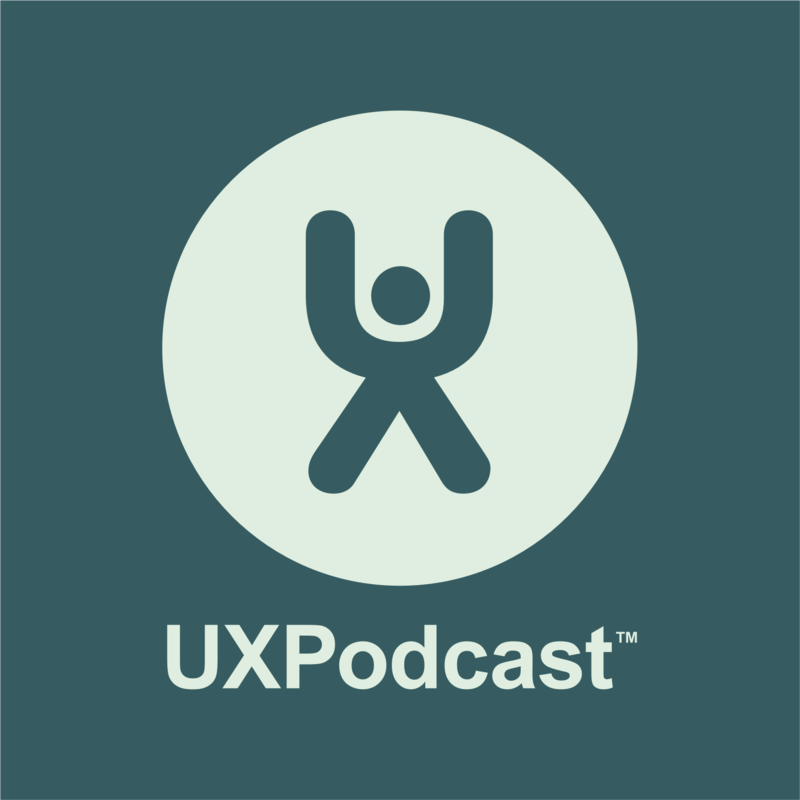 We field questions to each other about accessibility, browser and device compatibility, cookie laws, research and testing budgets – plus we finishing off with a discussion about scientific versus emotional approaches to UX.